Do you like to swim, bike, and run? Do you like to help raise money for a worthy cause? 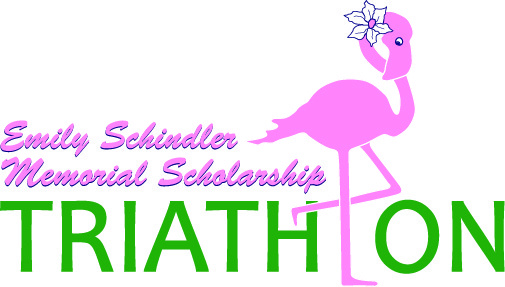 Then why not participate in the 12th annual Emily Schindler Memorial Scholarship Triathlon. 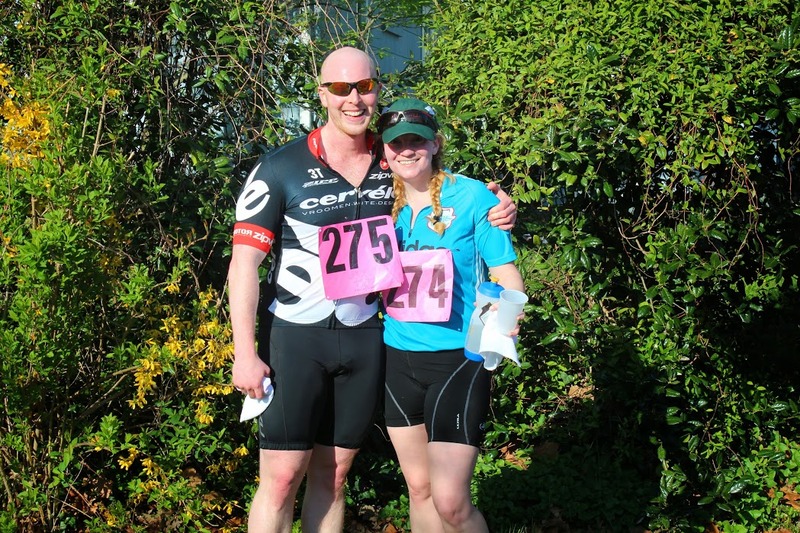 Never done a triathlon before? The “sprint” length distances are perfect for first time triathletes. 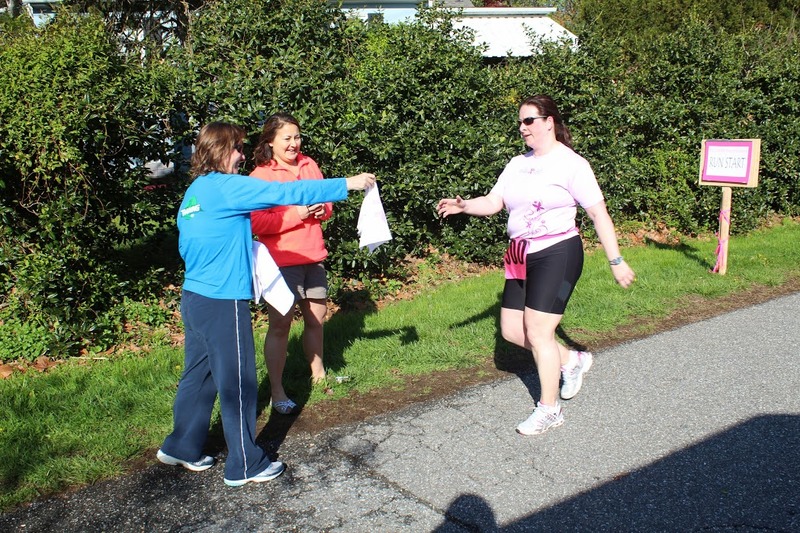 This year’s triathlon will be held on Saturday, April 14th. 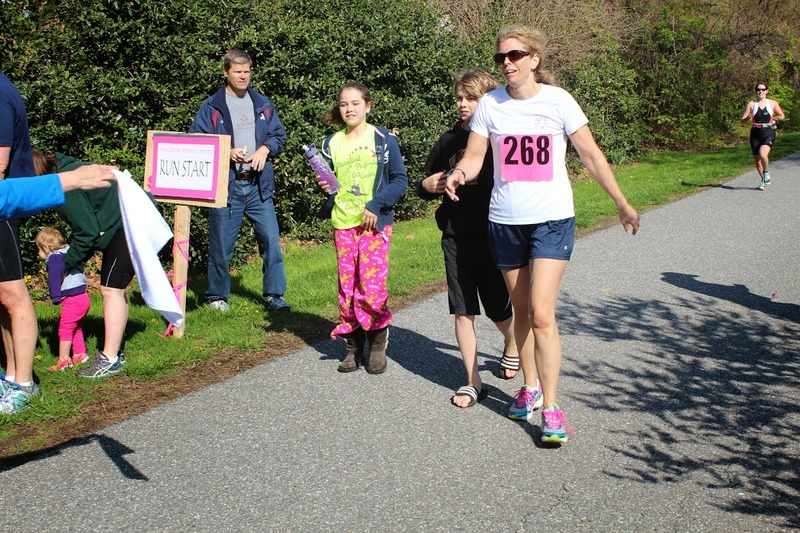 Each course takes place at the Severna Park Community Center pool and the B&A Trail. The triathlon can be completed individually or by teams of 2 or 3 people. 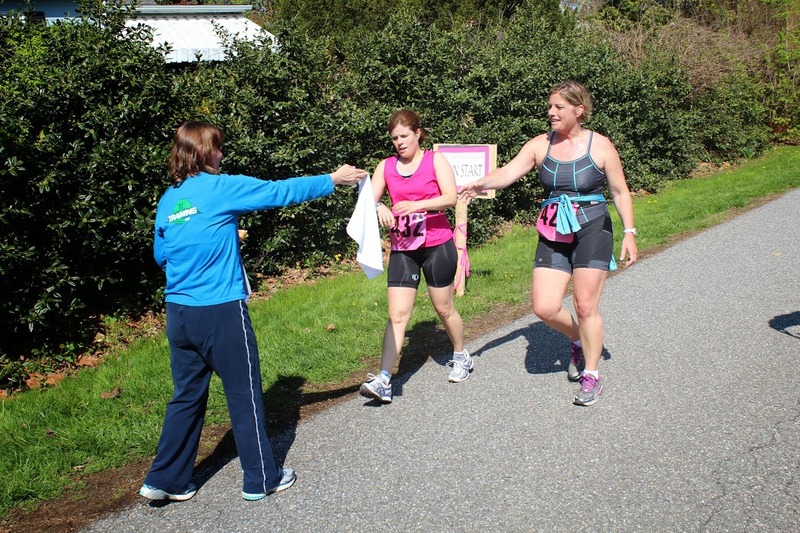 This year’s triathlon will be held at the Severna Park Community Center and the B&A trail on Saturday, April 14th. 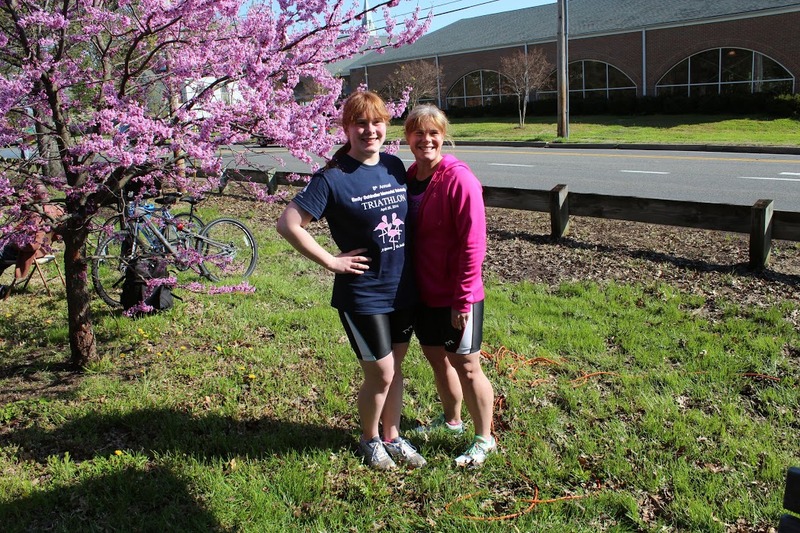 The triathlon benefits the Emily Schindler Memorial Scholarship, which was established in 2004 following Emily’s death from a car accident. Emily was a 2003 graduate of Chesapeake High School in Pasadena. Emily spent most of her life in the water. Joining the SPY Team when she was 9 years old, she always put friendship above competition and exemplified team spirit as a swimmer on the team for 9 years. 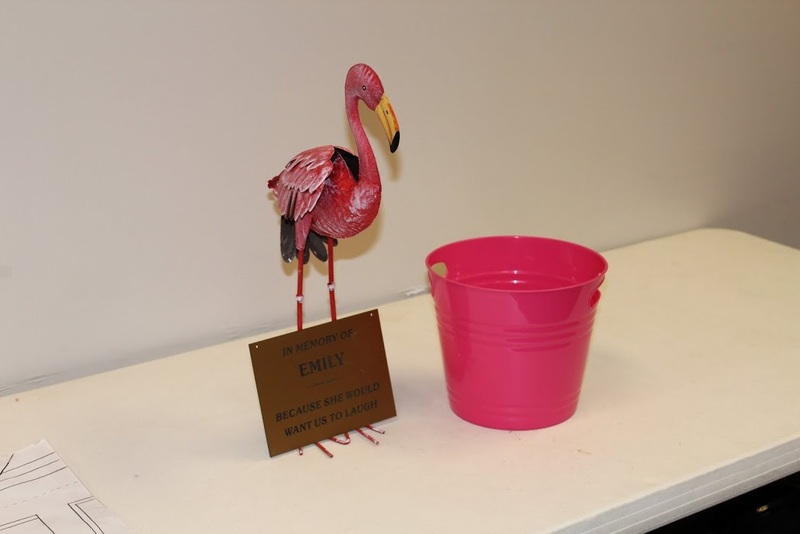 Always encouraging others to remain positive, Emily brought a smile to everyone around her. When she laughed, she laughed wholeheartedly. It was as if she had just heard the funniest joke in the world. Her blond hair shining in the sunlight reminded you of an angel. On a snow-covered road in January 2004, Emily was killed in a car accident. After her death, her parents established a scholarship fund in her name. The scholarship is awarded annually to any graduating or past SPY swimmer who has been on the team for at least 1 year. At least 1 scholarship in the amount of $1000 is awarded each year. To apply applicants must submit an essay describing how swimming on the SPY team has affected their life. Applicants are judged on their essay, an interview with members of the selection committee, recommendations from the SPY coaches and financial need. 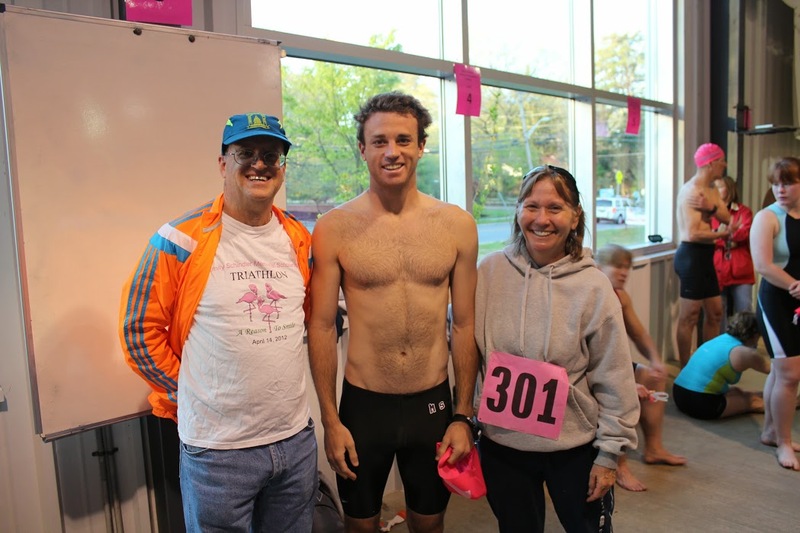 In 2009, a second scholarship was established and is granted to a non-SPY swimmer annually at the Winterfest Swim Meet. To date, nearly $45,000 has been awarded to 71 swimmers. 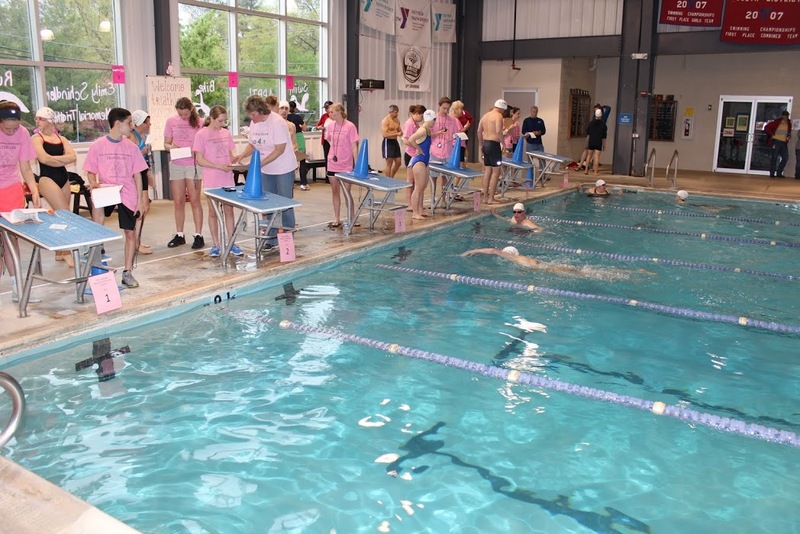 The swim leg for each course will be held in the Community Center’s heated indoor pool. Bike and run legs will be along the B&A bike trail beginning at Cypress Creek Rd. Consist of 2 or 3 people. Each leg needs to be completed by the person who started the leg. There can be one person for one leg and another for two or a total of three people each doing one leg. Each person needs to complete a separate registration form to participate. 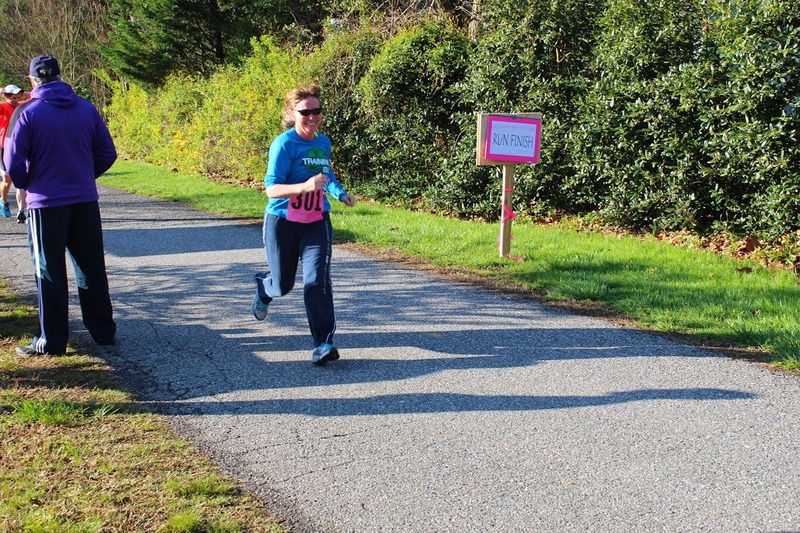 In keeping with Emily’s enthusiasm for “the time she had” rather than her “swim times,” we encourage everyone to enjoy their experience of a recreational triathlon. The swim, run and transition times (the time between each leg of the event) will be posted. 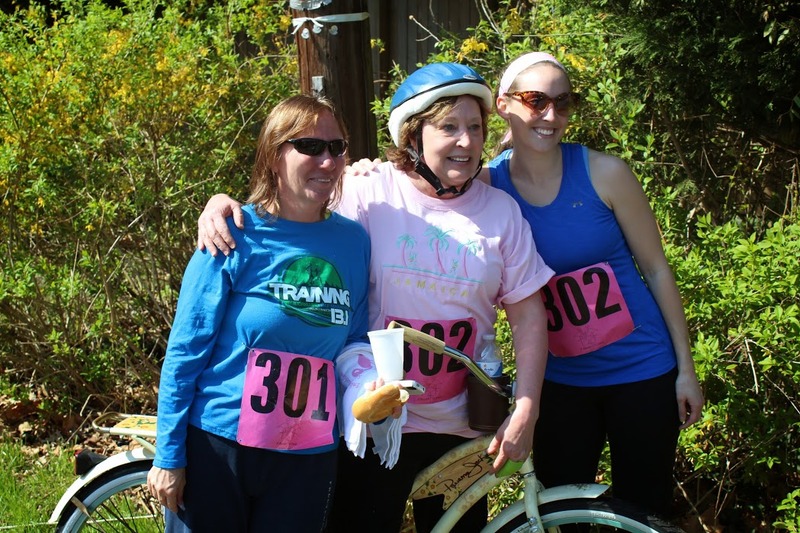 Times will not be posted for the bike ride because no one is permitted to exceed the speed limit of 15 mph, and participants will not receive an advantage or disadvantage by the bike ride. There will be designated pathways roped off to direct you to the next leg of the triathlon. Please stay in the path for your safety and obey all B&A Trail regulation including the 15 mph speed limit; failure to do so will result in disqualification. There will not be an Awards Ceremony. Results will be posted on the website and emailed to participants by 2:00pm on Saturday. Awards for 1st and 2nd place will be awarded by gender/age group for individual and team participation. The awards will be available for pick up at the Severna Park Community Center or the awards can be mailed to the participants.